Growing up in Minnesota, the first frost always signified the official change in season. After that first blustery cold night, we knew the holidays were right around the corner. We’d wait in anticipation for the gatherings and gift exchanges that bring family and friends together. 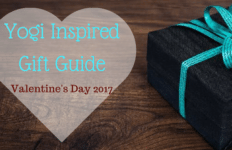 To find that perfect gift, we’d rush to the shops adorned in holiday decor and stand in long lines to get the latest gadget or what-have-you to gift to our loved one. But for now…gone are the days of the hustle and bustle and long lines. (Unless you choose to!) 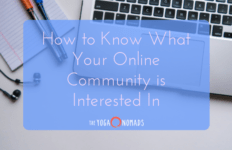 The internet and online shopping has dramatically changed the way we shop today. 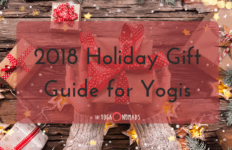 Whether you find yourself in your hometown or on the road traveling, we make it super easy to find the perfect gift for the yogi in your life by listing some of our favorites below – and you don’t have to leave your house! 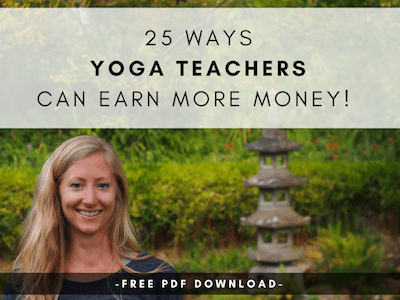 Do yourself a favor and do a quick scroll through this list and I guarantee you’ll find at least one idea for that yogi! 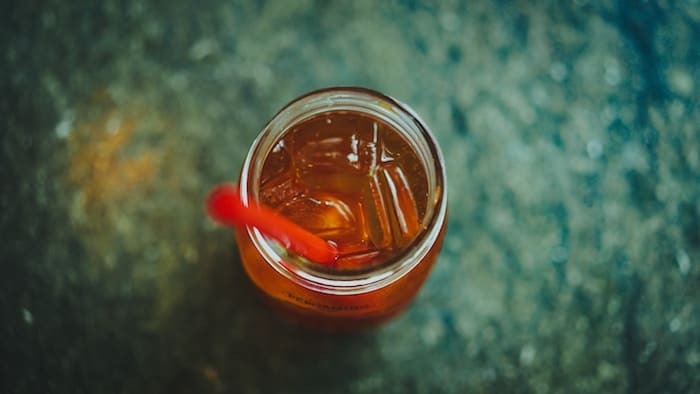 Give the gift of gut health with this kombucha home brew kit. This gift will also keep them busy as they get to create and experiment with new flavors. It’s the gift that keeps on giving! Maybe they’ll even give you a sample of their new brew once it’s complete! Looking for the most comfy pants around? Or maybe a new pair of travel pants? Either way, Buddha Pants has you covered! While they definitely specialize in Harem pants of all shapes and sizes, they also sell jumpsuits, and other yoga lover stuff. One cool thing about this specific brand of Harem pants is they fold up into the pocket! If you use the promo code: “NOMAD” you’ll get $25 off! 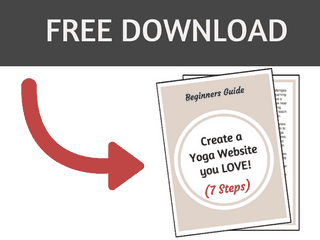 Every yogi needs a journal! Key word: *needs* hehe. 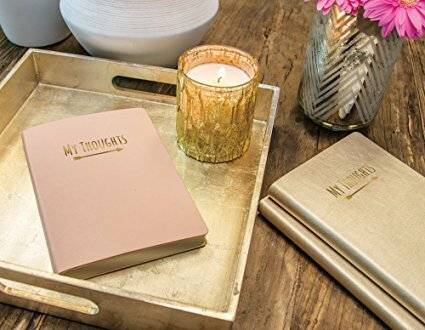 How else do you gather your thoughts about sequencing, theming, or just a place to list your hopes and dreams? 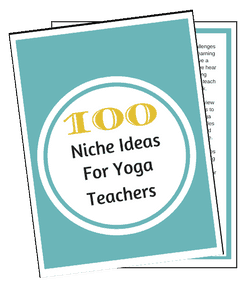 Whether they are a yoga teacher or not, a journal is an easy gift to give that special someone. 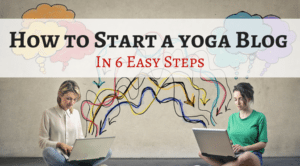 This one comes reasonably priced and will inspire the yogi in your life! When you can’t think of just one thing to give, why not a box full of goodies tailored just for them?! 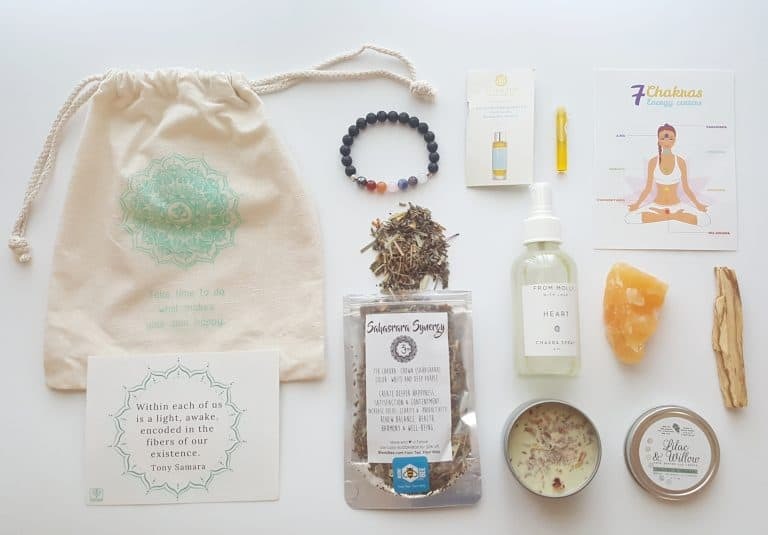 Buddhi Box is a monthly subscription box filled with yoga products and samples. With options to gift 1-6 months at a time, you can also tailor it to your budget. Great idea if you can’t decide on just *one* thing. 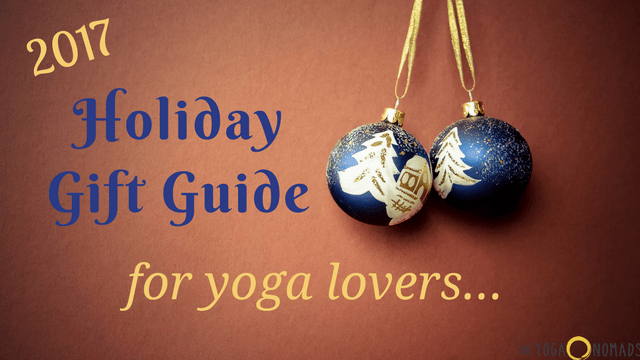 These spice packets are a tasty gift idea for a yogi! The ingredients are made from a healing blend of turmeric, black pepper, cardamom and other spices. They make a great addition to smoothies, tea, nut butters, granola and more! Golden milk, anyone? If you need a mug for your tea or golden milk, be sure to check out the one listed below! 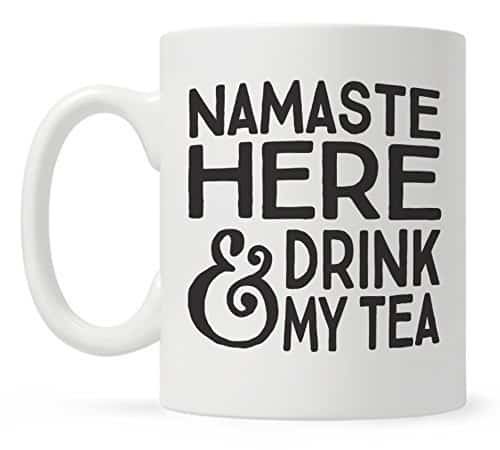 Snuggling up with a warm cup of tea after a yoga class is the perfect remedy to a long day. Gift a mug that you’re loved one will have for years. 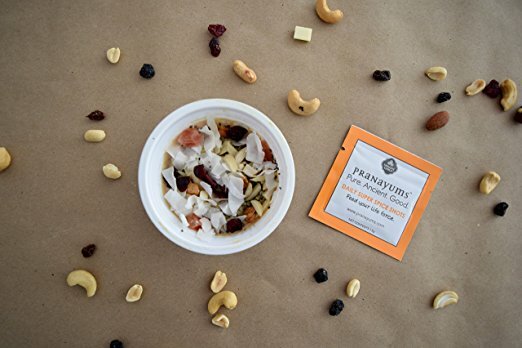 The lifestyle of a yogi includes staying nourished and healthy to maintain a solid practice. 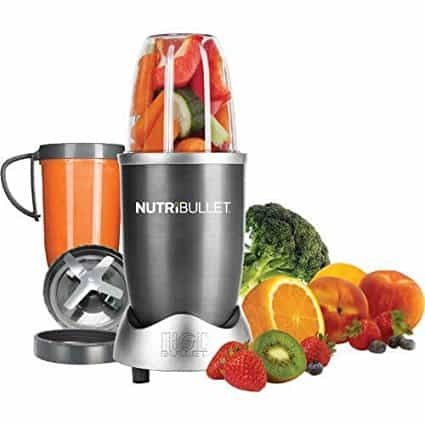 With this NutriBullet, he or she can have a cup of health anytime! 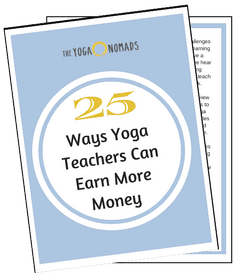 And a bonus if they are a traveling yogi, as it is just small enough to want to carry with you to your next destination. 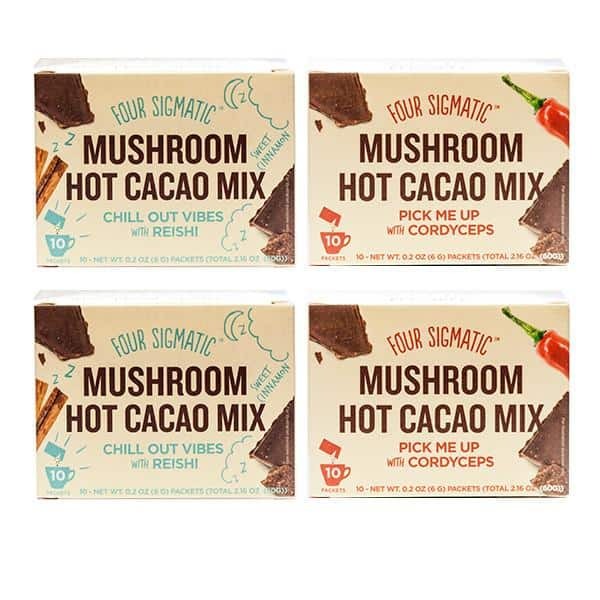 If you’ve been reading our stuff for a while, you know how much we love mushrooms – especially the medicinal kinds. (If you’re not convinced, check out world renowned mycologist share how mushrooms can save the world in this Ted Talk). Now that you have the mug for tea in hand, you’ll be able to mix it with one of these delicious and nutritious hot cocoa drinks! Give the gift of ultimate relaxation and indulgence, without having to pay for a day at the spa! 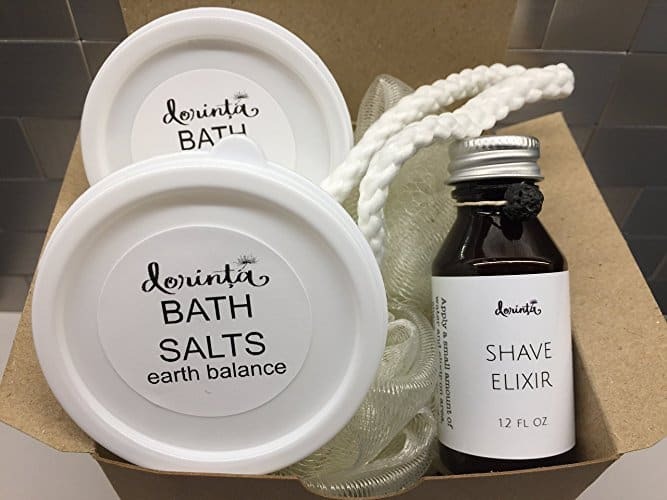 Himalayan Cedarwood and a touch of Honeysuckle make this combination of bath salts and shaving oil great for both the male and female yogi in your life. They are each handmade and hand packaged in small batches by a woman in California. This beautiful tarot deck has it all. 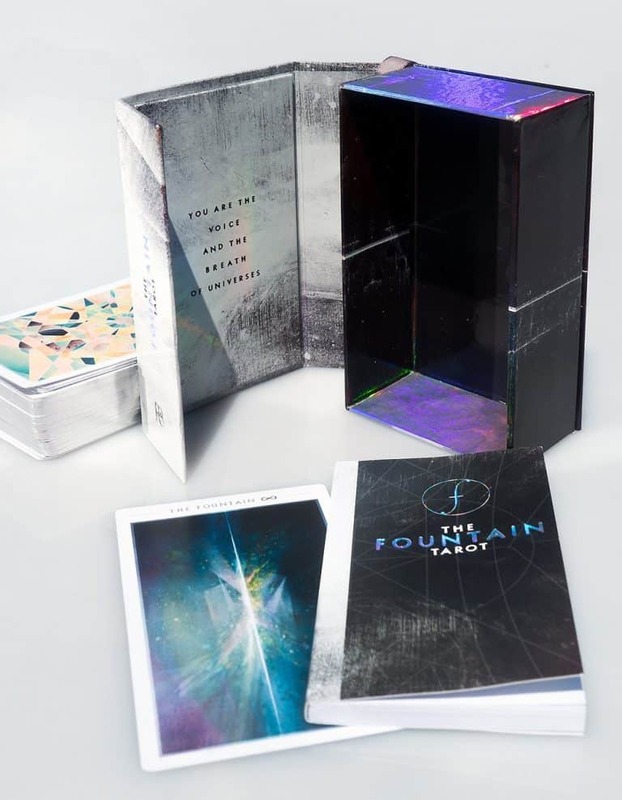 79 silver-gilded cards come inside a holographic box in addition to a 112 page guidebook. Tarot cards are a great compliment to any mindfulness practice. 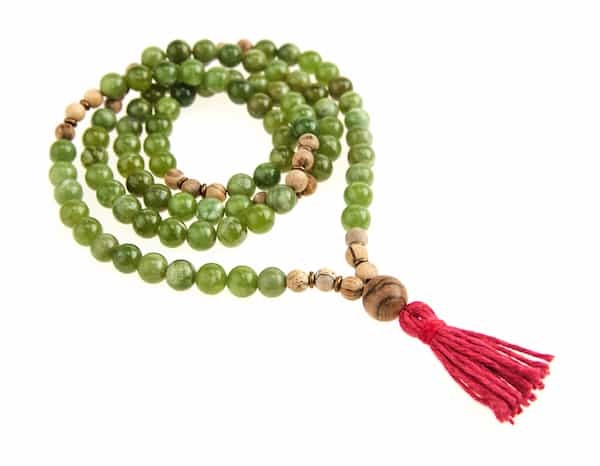 They can encourage external and internal inquiry to assist in guiding anyone along the spiritual path. 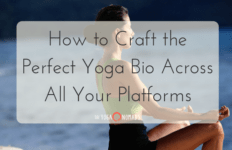 Yoga and meditation go together like white on rice. 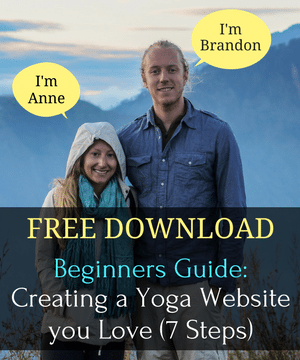 Maybe you’re unsure if your yoga lover friend is even into meditation? No worries as this is a great cushion to just sit on while you’re hanging out or reading a book! 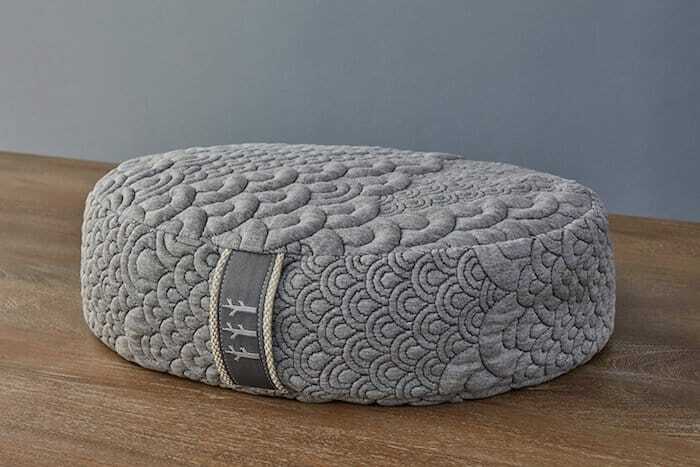 This neutral colored meditation cushion is stuffed with buckwheat, making it extra comfortable and safe for the environment, too!